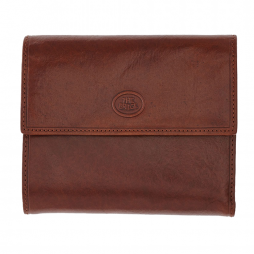 The Bridge products are made using the finest quality Italian leather. 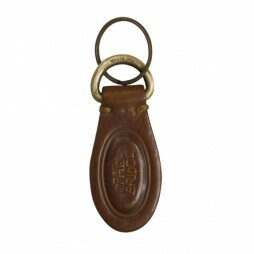 The Bridge Story Uomo Leather Key Ring is a small leather key fob. 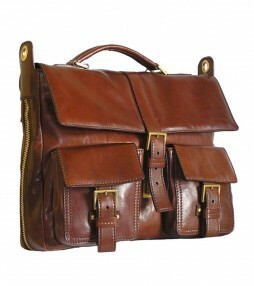 The Bridge Story Donna is a range of traditional leather handbags and accessories. 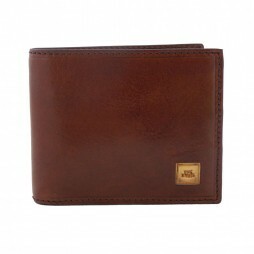 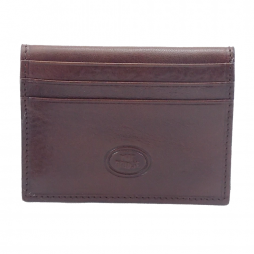 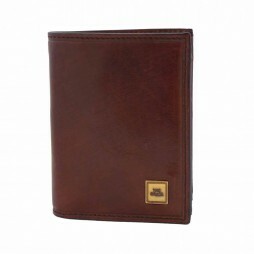 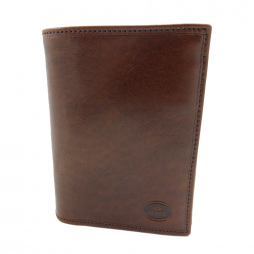 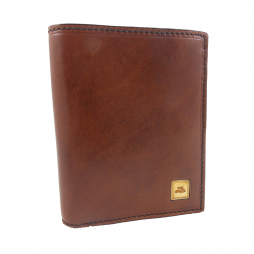 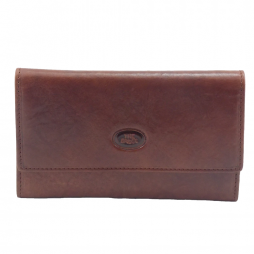 The Bridge Story Donna Ladies Wallet is a small leather purse that is both classically stylish and full functional. 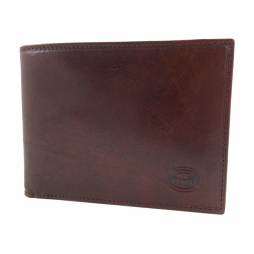 The Bridge creates quality leather products using the finest Italian leather. 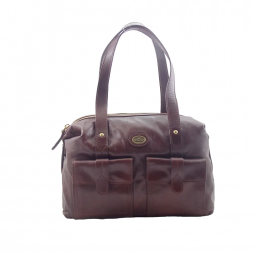 The Bridge Story Donna Hunter Bag is a classic Bridge style that can be worn across the body or on the shoulder that is a small yet spacious handbag. 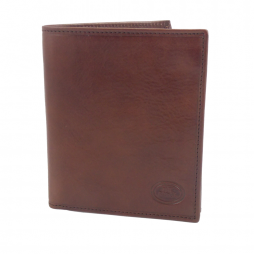 The Bridge is an iconic Italian brand the leather industry; they create quality leather products using the finest hand tanned Italian leather. 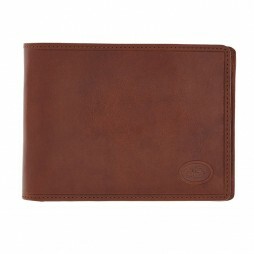 The Casuals collection offers a more modern take on the traditional styles usually associated with The Bridge. 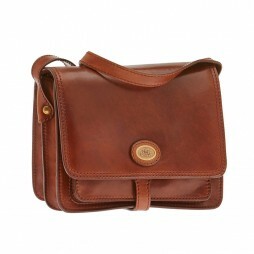 This Leather Shoulder Bag by The Bridge Casuals Collection features soft leather and decorative exterior features. 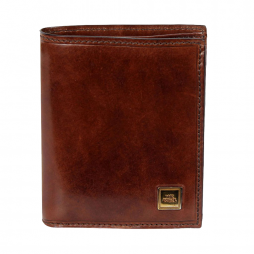 The Bridge Story Donna range is created using the traditional tanning method giving it its unique colour and making it the most popular of the Bridge ranges. 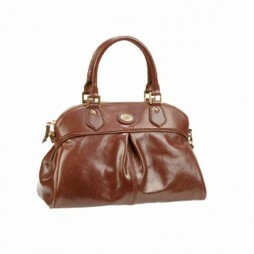 The Bridge Story Donna Leather Handbag is a grab handle bag with golden fittings that give it a classic appearance.